1. A major glacier in Greenland (the Jakobshavn glacier) that was once one of the fastest shrinking on Earth is now growing again. Julia Seymour asserts: “What [the media] clearly didn’t want people thinking is ‘Could climate science be less accurate or less certain than the media make it sound? '” What type of bias does she imply by this question? 2. 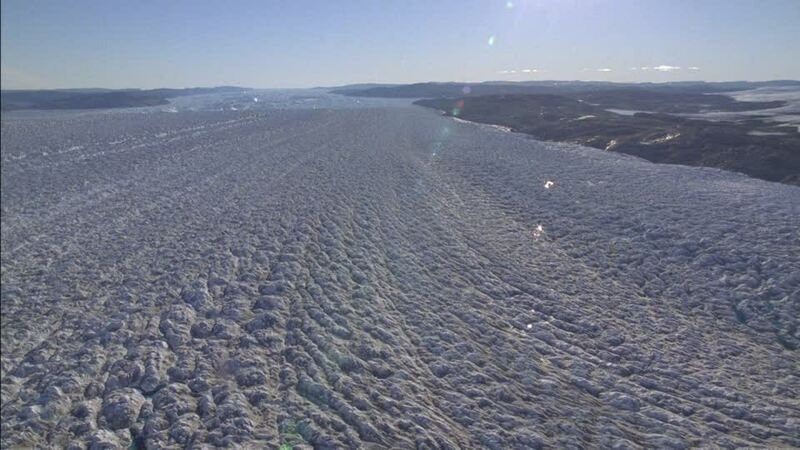 The Jakobshavn glacier in Greenland has been growing again (after it has been known as the fastest shrinking glacier). 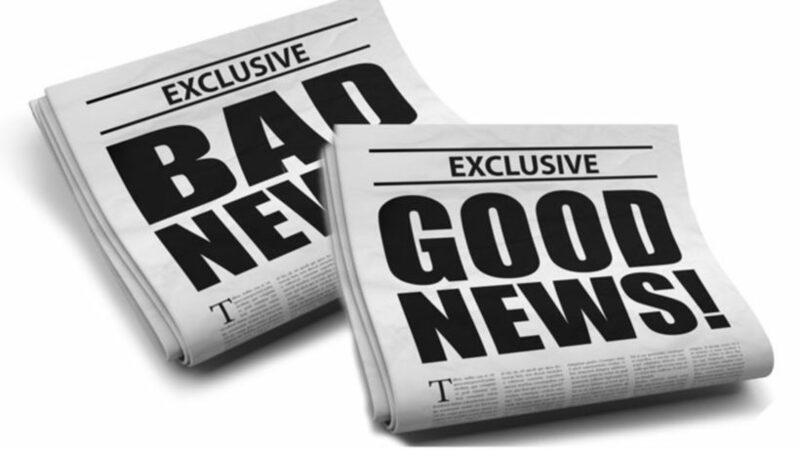 Do you think media reports are accurate in portraying this surprising news–not as good news–but as bad news?